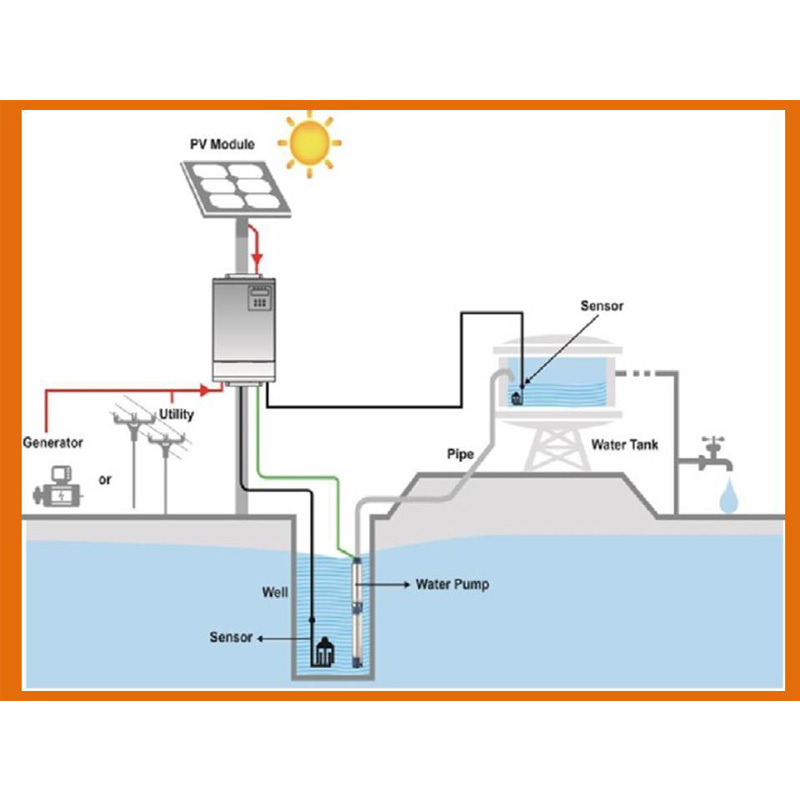 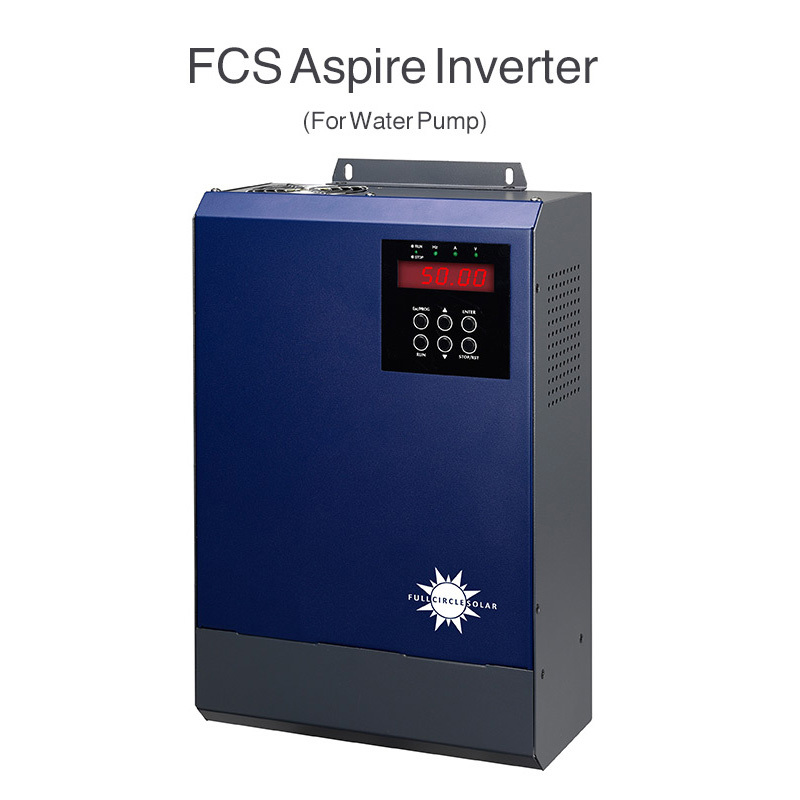 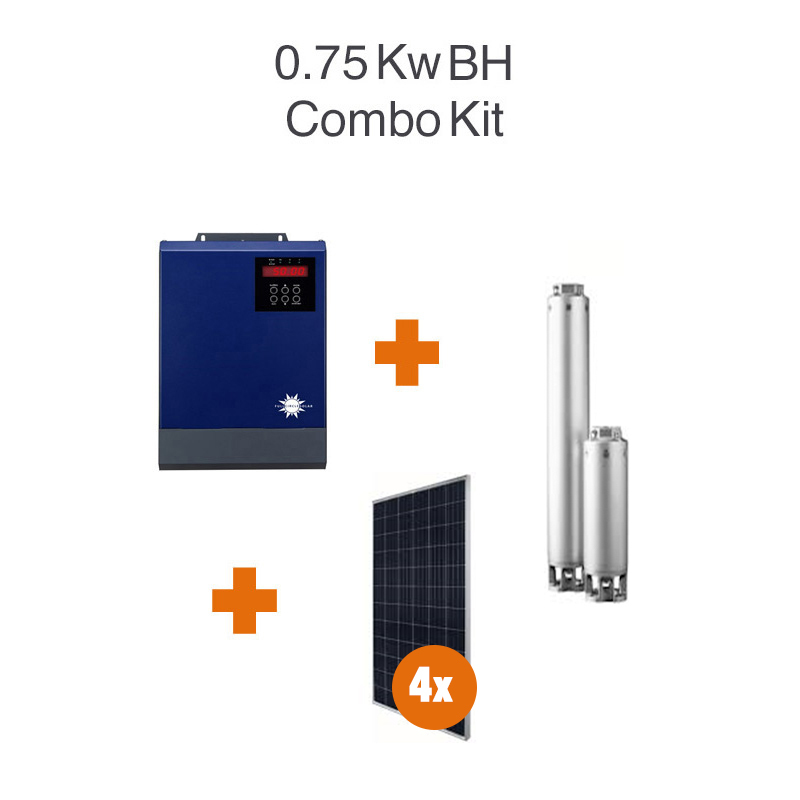 This is a solar inverter which allows power to be switched from the DC power obtained from solar panels to the AC power needed to control the pump. 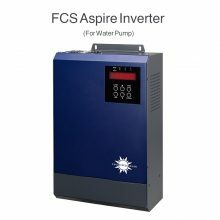 This solar inverter can also be run from mains or generator1 phase in the event of no sun. 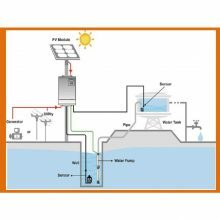 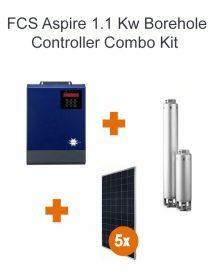 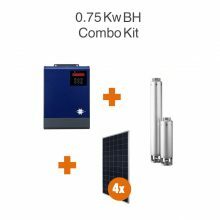 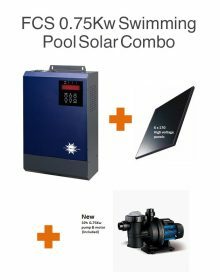 With the renewable solar inverter, pumps can adapt to solar power rather than traditional electrical supplies or generators. 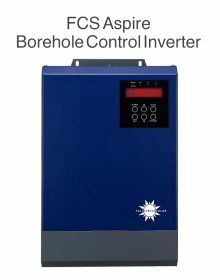 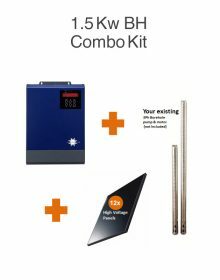 This solar inverter has a built-in MPPT solar optimiser to maximize solar power. 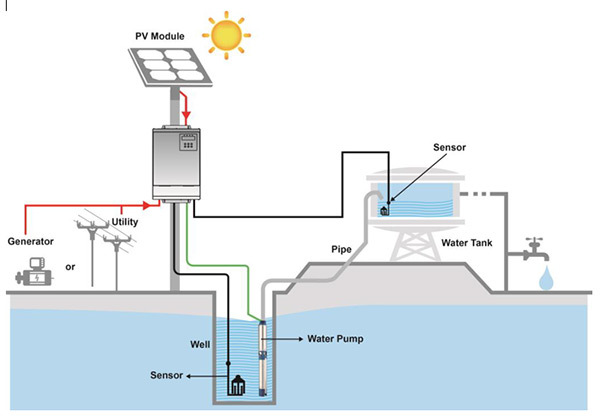  Remote monitoring through RS-485.